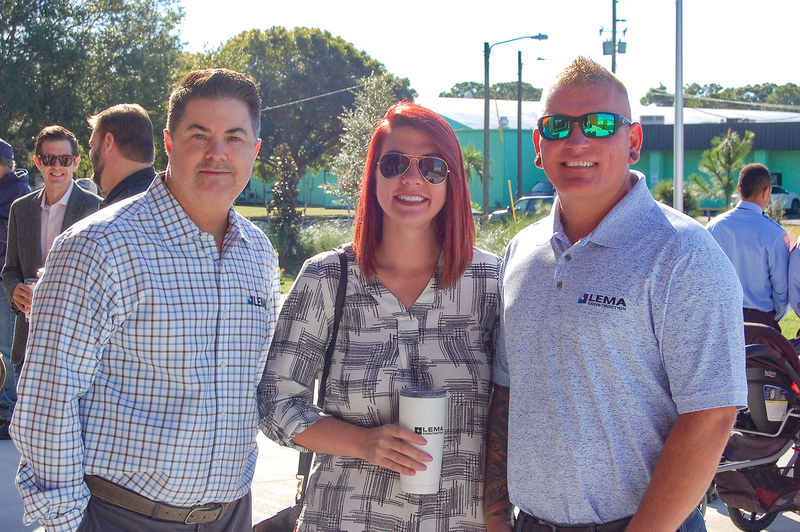 While it seems like yesterday that our team was at the ground breaking ceremony for this exciting project, the day has finally arrived for a new local landmark in the St. Petersburg community and we are honored to have played a part in its success! 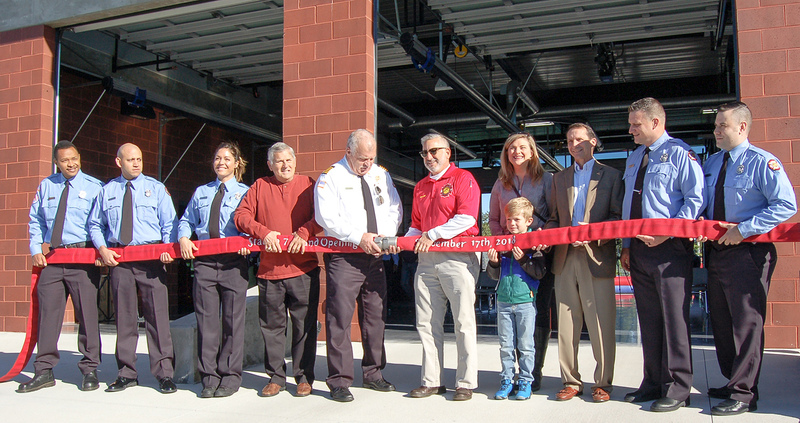 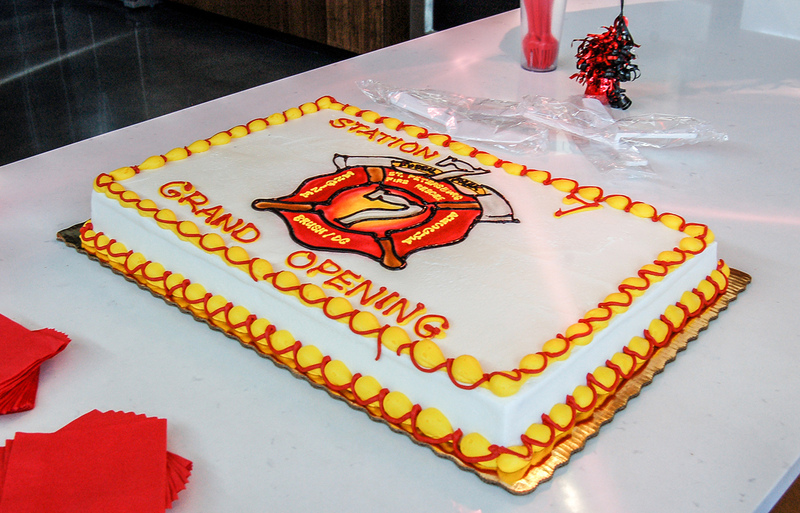 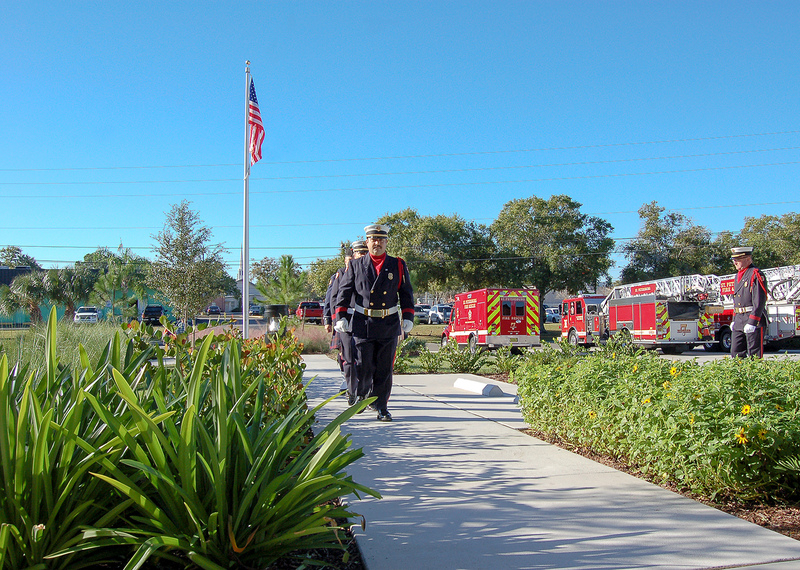 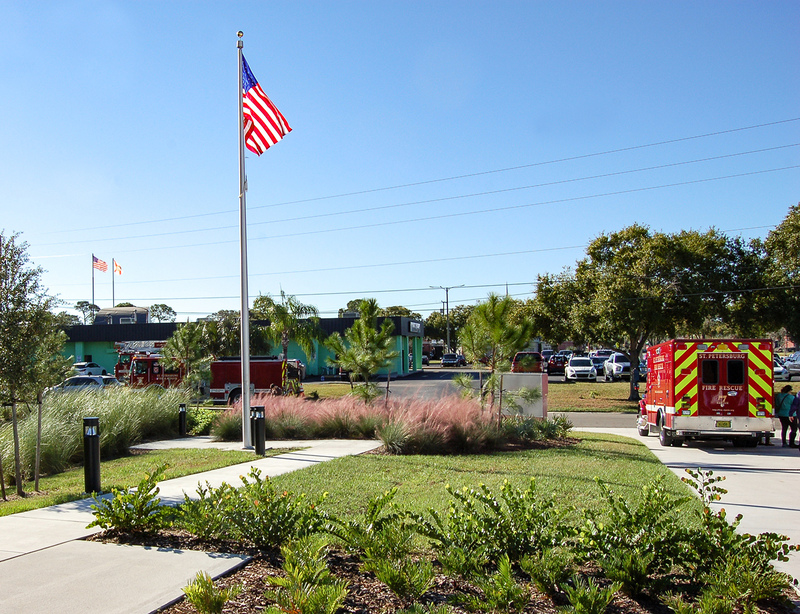 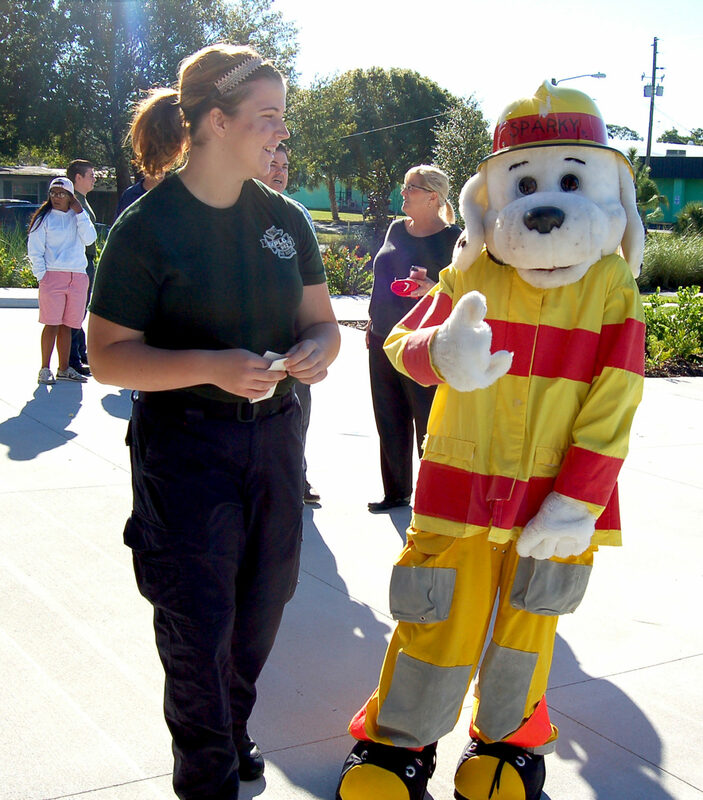 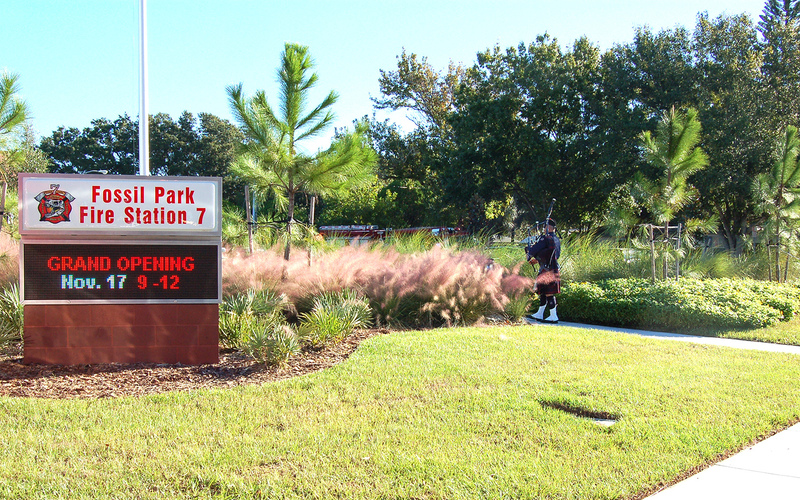 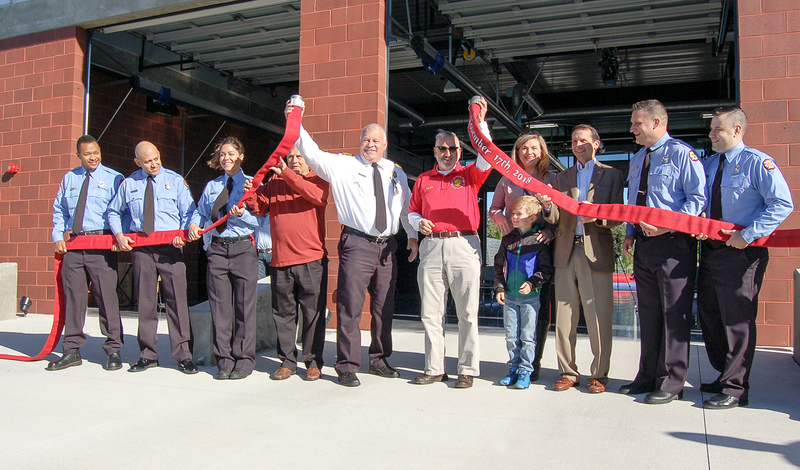 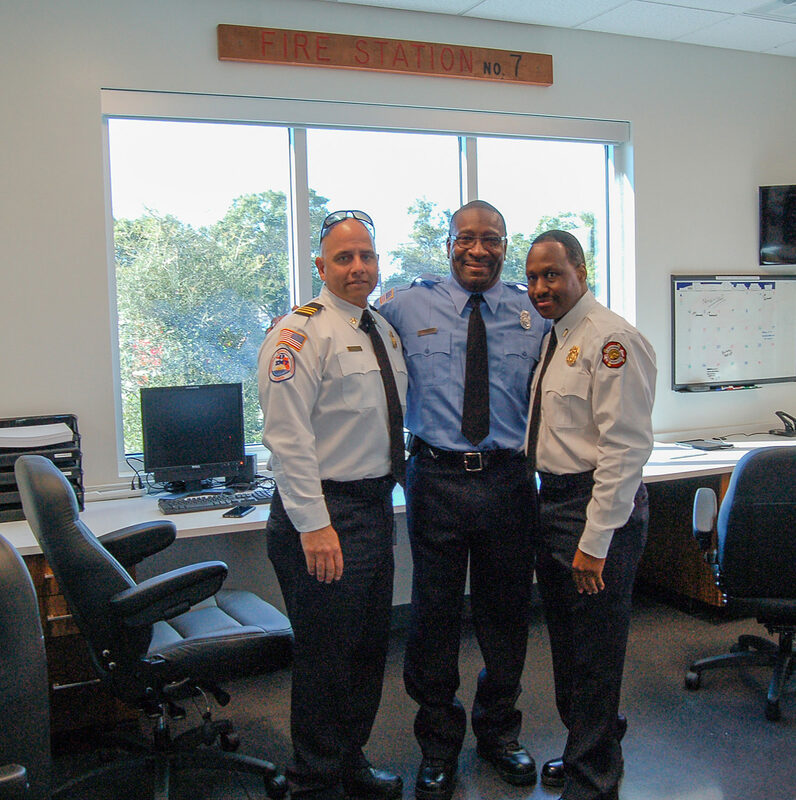 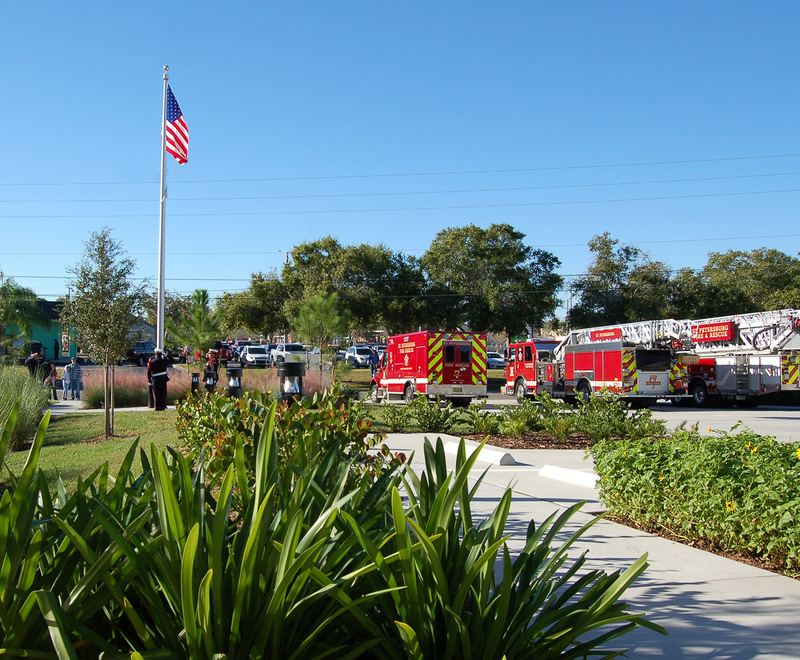 Last Saturday, we celebrated the grand opening of Fossil Park Fire Station 7 with the St. Petersburg community. 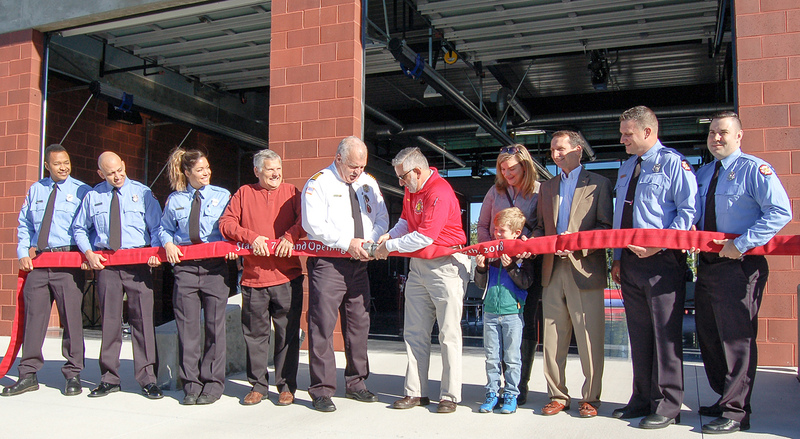 The Fire Station has 3 apparatus bay doors with 5 on-duty Firefighters. 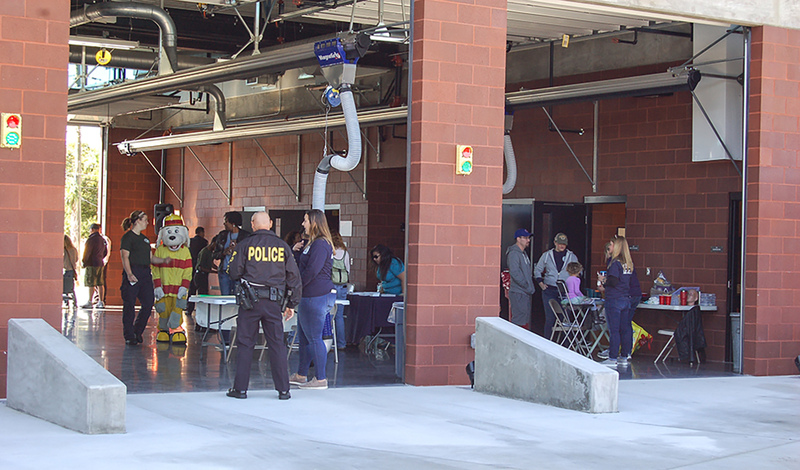 Full kitchen, lounge, individual dorm rooms consisting of large floor-to-ceiling lockers, lockable under-bed storage, operable windows, and programmable tones for fire and EMS.